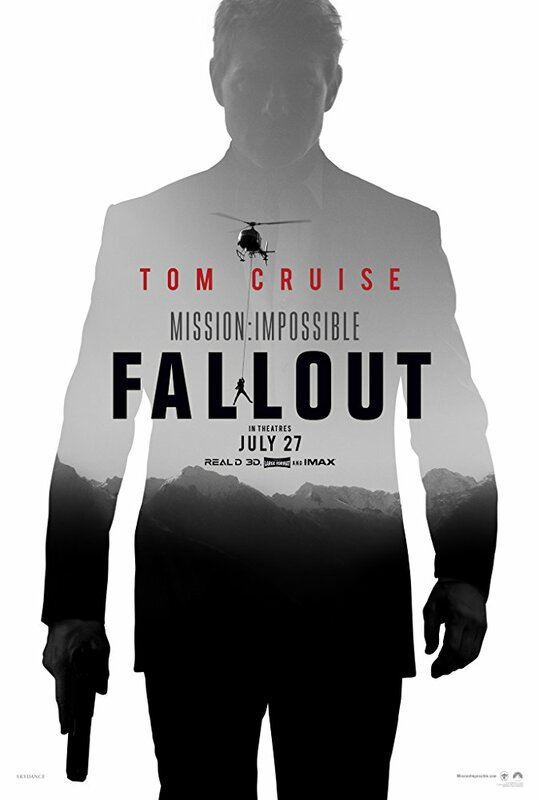 Cast: Tom Cruise, Henry Cavill, Rebecca Ferguson. Cast: Guy Pearce, Sorcha Groundsell, Percelle Ascott. Cast: Kristen Wiig, Matt Damon, Christoph Waltz, Neil Patrick Harris, Jason Sudeikis, Alec Baldwin, Udo Kier, Rolf Lassgård, Hong Chau, Ingjerd Egeberg. Illustration photo of Bøya Glacier.